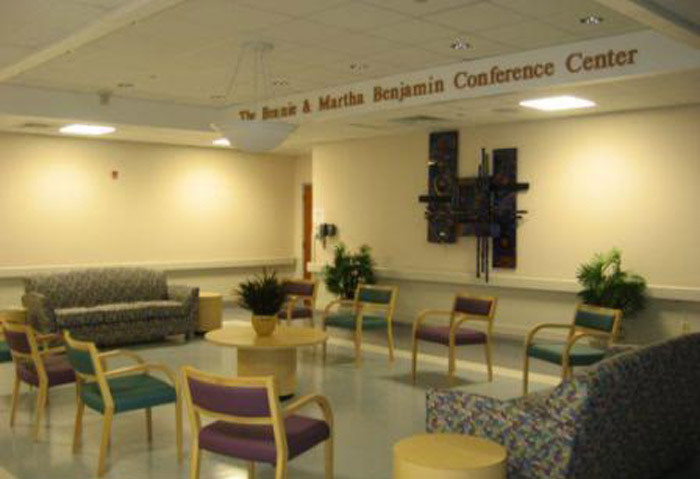 Bennie and Martha Benjamin dreamed of a Virgin Islands health care system with the best facilities, the latest technology and equipment and the best trained health care professionals. That dream became embodied in the Foundation which bears their names. The Foundation was formed in 1991 pursuant to the instructions Bennie Benjamin set forth in his Will. These instructions form the basis of our Mission Statement. 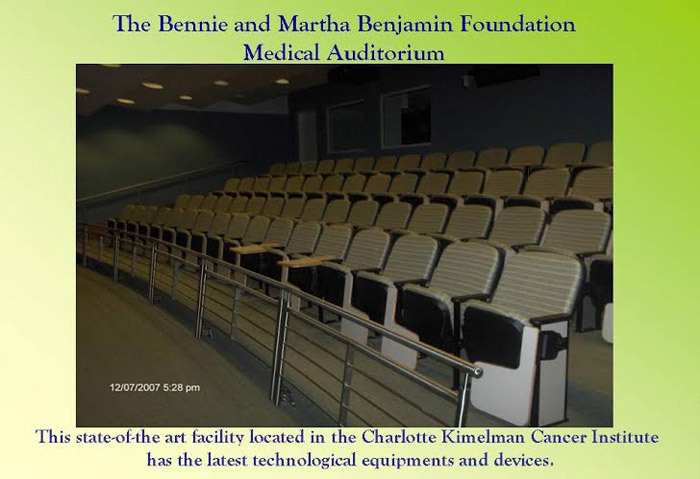 The Bennie and Martha Benjamin Foundation was established in 1991 pursuant to the Last Will and Testament of Claude (“Bennie”) Benjamin. 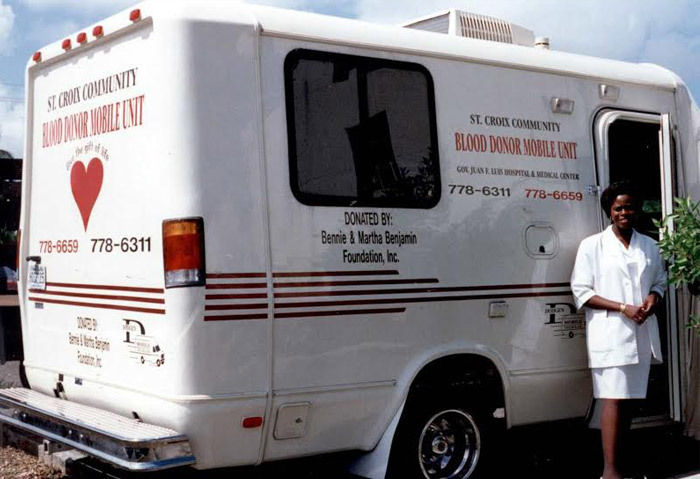 The Will charged the Foundation with providing medical scholarships to Virgin Islands residents who would commit to practicing their specialty in the Virgin Islands and to otherwise promote health care in the Territories through grants for equipment, programs, educational services and related activities. The first grants were awarded in 1992 and grants for equipment, scholarships and other programs have been made every year since. The Bennie and Martha Benjamin Foundation is always interested in cultivating new partnerships with other agencies in the Territories, particularly Non-Governmental Organizations (“NGOs”). We are seeking agencies which are embarking on new initiatives that are designed to improve the delivery of health care services.